This pioneering volume, the first in a series, presents a plurality of voices, methods and concerns in Qur'anic interpretation ranging from the 8th century to the present day. No previous work has drawn on such a comprehensive range of commentaries and covered such a wide spectrum of theological approaches. 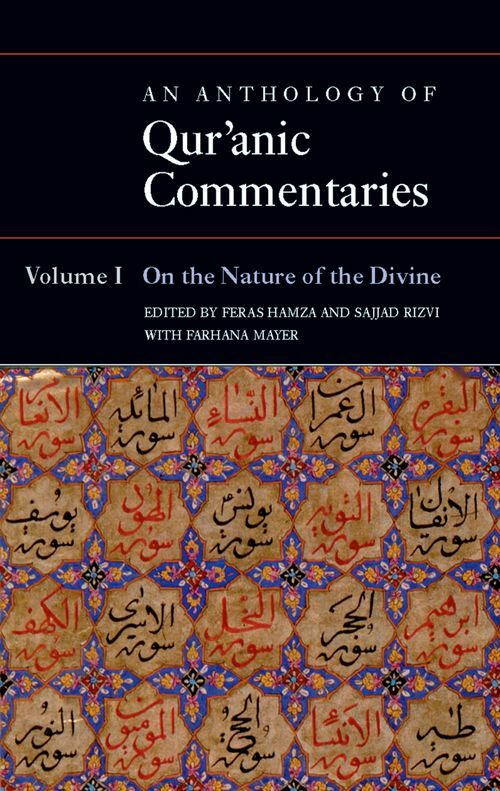 On the Nature of the Divine analyses the works of Sunni, Shi'i, Ibadi, Mu'tazili, and Sufi commentators on six Qur'anic verses, revealing varied approaches to the scripture and its meaning. In their attempts to discern God's nature, the commentators inevitably introduce their theological concerns. Contextual introductions and annotated translations allow the reader to follow the genesis of key intellectual debates and religio-political attitudes still relevant to the lives of Muslims today. This combination of previously untranslated texts and extensive annotation provides an invaluable and innovative contribution to the field of Islamic Studies.